Have you ever heard a song, didn’t know who sang it, and didn’t know the title, but caught just one snippet of the lyrics? You can usually throw those lyrics into Google and identify the song that’s now stuck in your head, but it’s even easier if you have an Amazon Echo. If Alexa recognizes the song, she’ll let you know the title and artist and will start playing the song immediately. Amazon also recently released a list of the top 50 most requested songs by lyrics through Alexa. The number one song HandClap by Fitz and the Tantrums. Other artists that appear on the list include Justin Timberlake, Journey, Ed Sheeran, and Queen. The Amazon list also gives some insight into the most searched for songs by city, with Los Angeles, Dallas, Chicago, New York, and Seattle included in the list. What’s your favorite Amazon Echo feature? Let us know in the comments. 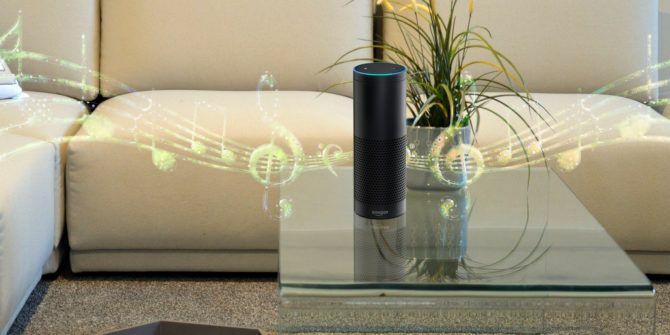 Explore more about: Amazon Echo, Song Lyrics. When I try this feature, she says Resuming Spotify and starts playing the last song I listened to.